Often we hear people complaining that they cannot turn on Windows Defender in Windows 10, so today we’ve decided to share with you a few tips on how to fix this issue. There are a few possible scenarios for this problem, and we’ll cover most of them in this article. Can’t turn on Windows Defender Windows 10 Group Policy – If you get this error, check out our article about Group Policy Editor and Windows Defender. 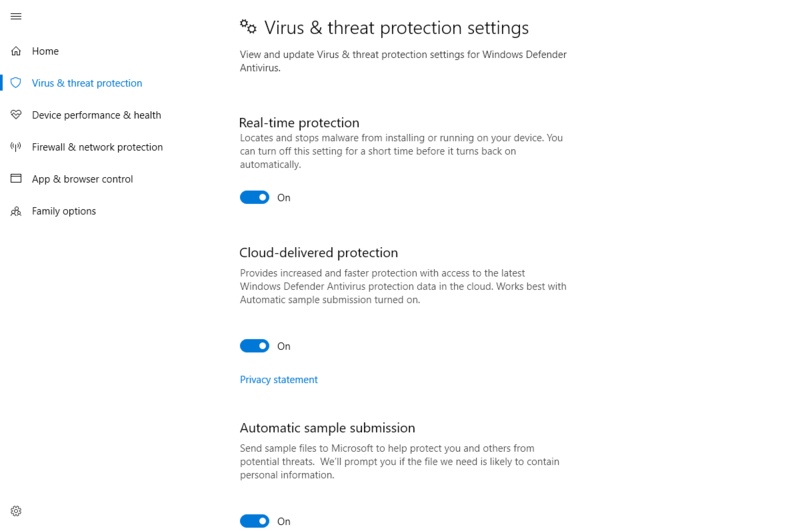 Can’t turn off Windows Defender Windows 10 – If you want to switch to another antivirus program, this problem might prevent you from turning off Windows Defender. Windows Defender real time protection handled by another av program – Windows Defender and another antivirus program don’t go along (see below). Windows Defender is designed to turn itself off if it detects any other third-party antivirus software. 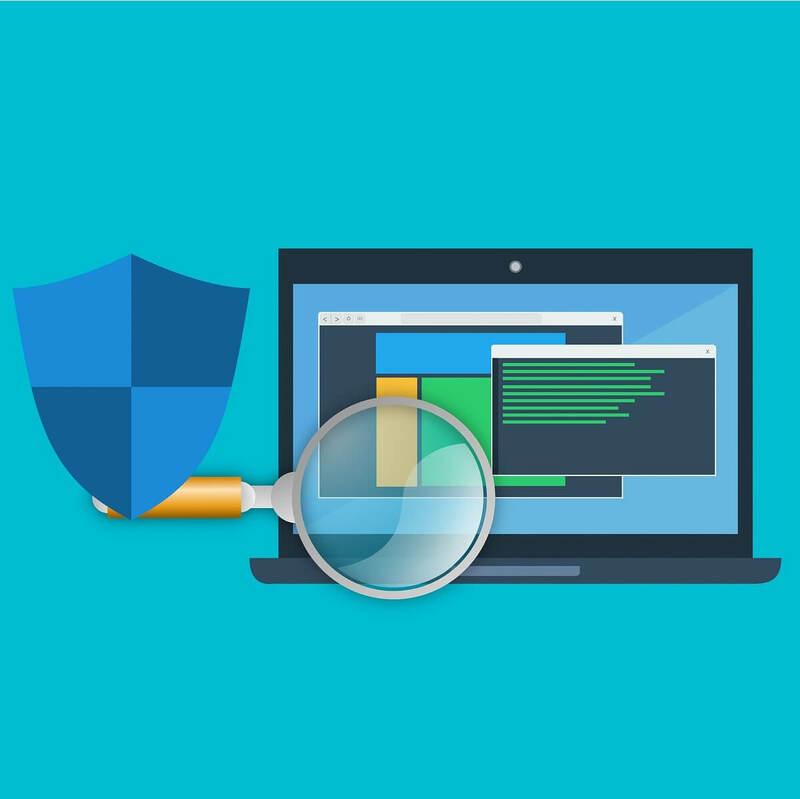 Windows is designed to detect any installed antivirus software, and certain issues can occur if you have two or more antivirus software installed. These issues include conflicts between antivirus software that can manifest as frequent freezing, crashing to applications, etc. 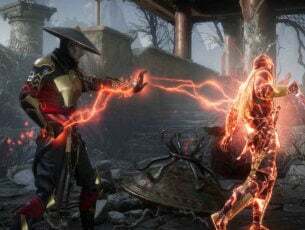 Since this is a common problem, in order to avoid any conflicts, Windows Defender will turn itself off if Windows detects any other security program. In addition, if this security software has a Firewall, Windows Firewall will also turn itself off. This means that if you want Windows Defender to work, you’ll have to choose between it and the third party antivirus software. Often users are not aware whether security software is installed or not because when you buy a new laptop in most cases it comes with a trial version of antivirus software such as Norton, McAfee etc. 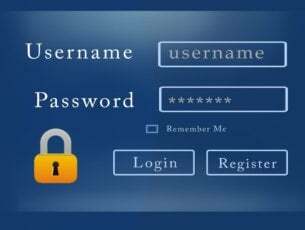 When you install applications like Flash or Java it might prompt you to uninstall free security scanner, and that can cause some problems. Press the Windows key + Q key on the keyboard to bring up the charms search. Type “Windows Defender” in the search box and then press Enter. Head over to the Settings and check Turn on real time protection. 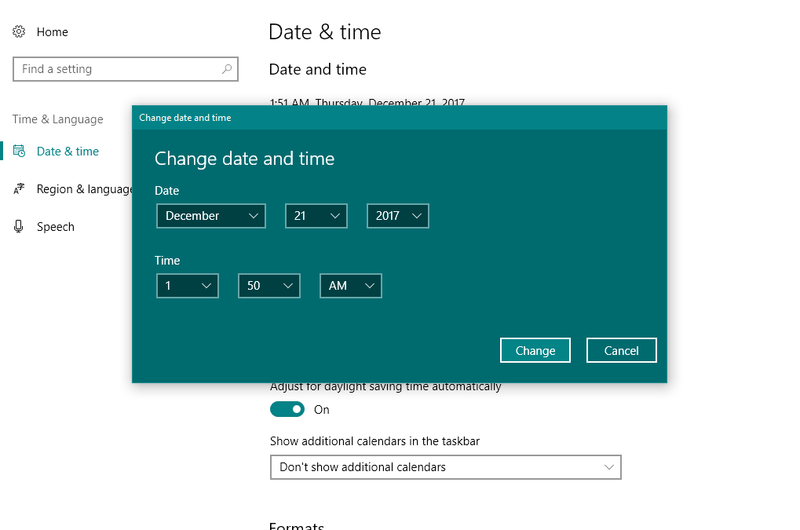 Another cause for Windows Defender to not work properly is incorrect time and date on Windows 10. In order to fix this, you need to check your time and date, and set it to correct value before trying to turn Windows Defender back on. We know that this might sound strange, but most of the Windows system functions are dependent on time and date, therefore an incorrect date or time could trigger abnormal behavior in your Windows OS. Make sure that you keep your Windows up to date using Windows Update, since this can cause some problems with Windows Defender. When it comes to any security software, make sure that you update it frequently. Go to Start , then Settings > Update & Security > Windows Update , then select Search for updates. We suggest that you perform full Windows Update, then open Windows Defender and run an update from there as well. These three are most common scenarios that can cause problems with Windows Defender, but there are some other not so common scenarios that can cause problems as well. For example, incorrect Zone settings in Internet Explorer can cause problems, but you can easily fix this by resetting Internet Explorer to factory settings. 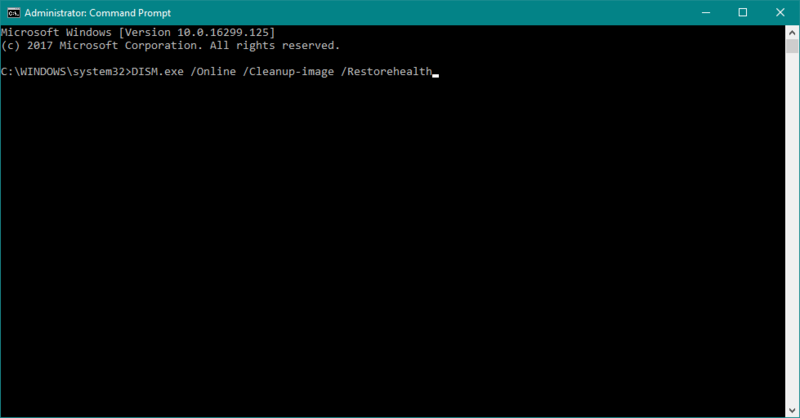 Bear in mind that if you are using a Proxy server, Windows Defender will not be able to update. If that’s the case, you’ll need to make some minor tweaks to your Proxy server. Now reboot the System and see if it works. Windows Defender doesn’t get along with third-party antivirus programs. Just like any two antivirus programs don’t work well with each other. So, if you want Windows Defender to be your primary security option, make sure to disable any third-party antivirus programs you have installed on your computer. And finally, if none of the solutions from above worked, we’ll try with resetting the Security Center service. Hopefully, Windows Defender will start working after that. 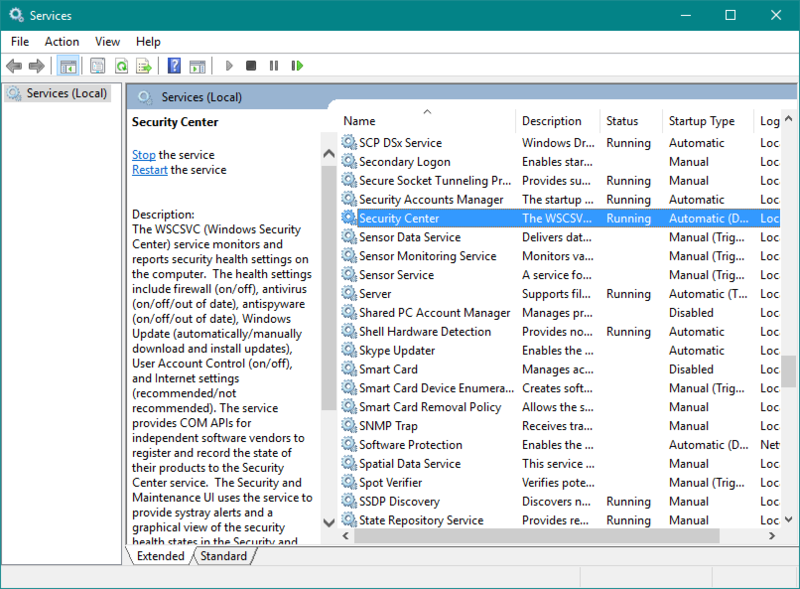 Find the Security Center service. Right-click the Security Center service, and go to Reset. That’s about it, we hope at least one of these solutions helped you resolve your problems with Windows Defender. If you have any comments, questions or suggestions, just let us know in the comments down below.